When you’ve tried a system for getting organized and it hasn’t ‘stuck,’ you can feel pretty discouraged. It starts to feel like a permanent problem, or a personality trait, or like everything is spinning out of control. At SolutionsForYou, we don’t pull a ‘system’ off the shelf, show you how it works, and cross our fingers. Our approach is to understand how you think and work, so we can create a custom solution, just for you. We don’t limit who we help, but we do specialize. Our professional organizers come equipped with certifications, resources, and continuing education in these four areas. What kind of challenge are you facing? 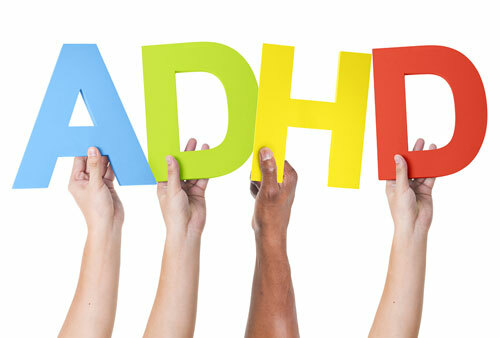 I want organizing solutions for ADHD and other brain-based disorders. I want organizing solutions for myself or my family at home. 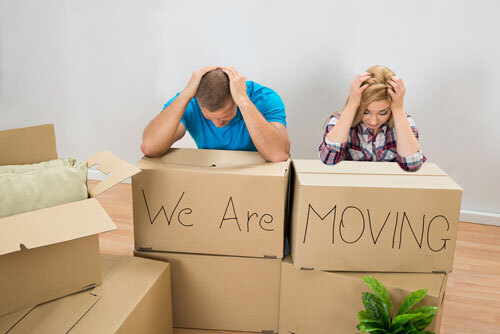 I want moving solutions for downsizing boomers. I want organizing solutions for my small business.